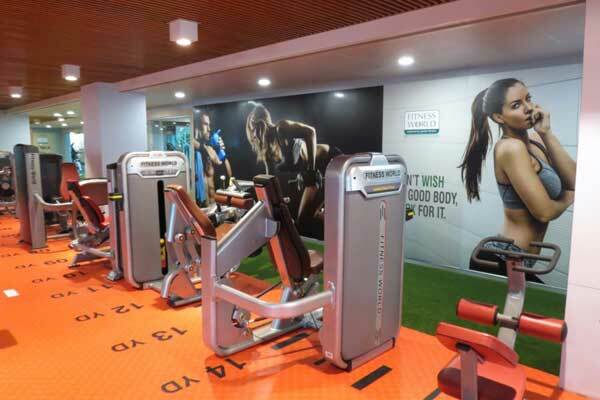 Fitness World is one of the largest fitness equipment companies in India which offers a-z solutions for the commercial gym installations and allied fitness machinery. Based in Noida, the visionary journey of Fitness World started in the year 1993 with the launch of their iconic Slimming machine. As the years passed the company multiplies its fitness equipment’s assortments including services like fitness centres installations which are highly acclaimed amongst institutes, homes, corporate, hotels and commercials buildings. Owing to its diverse range of more than 400 fitness products, the fitness world has huge pan India presence working with over 112 dealers across the nation. Talking about their clientele, public luminaries, top-rated hotels, mega-class gyms, high-end residential and business complexes, corporate honchos, and entities from the entertainment world are some of the major entities in the list. Backed by a team of 150 fitness professional experts, the company entertains burgeoning raw queries asked by its esteemed customers. In recent major installations, Fitness World received a coveted order from the Sports Authority of India for fitness equipment installation at 15 locations across India. In the wake to attain more transparency and client’s friendliness, Fitness world incorporates remote video-based selling techniques through Skype in their business dealings. Now, the users can see an in-depth demonstration of fitness equipment anywhere anytime across the country. The company has allied with some of the renowned American fitness equipment manufacturers including Nautilus, Woodway USA, and Water Rover in order to make their fitness equipment broad and versatile range of low end to highest-end-products. 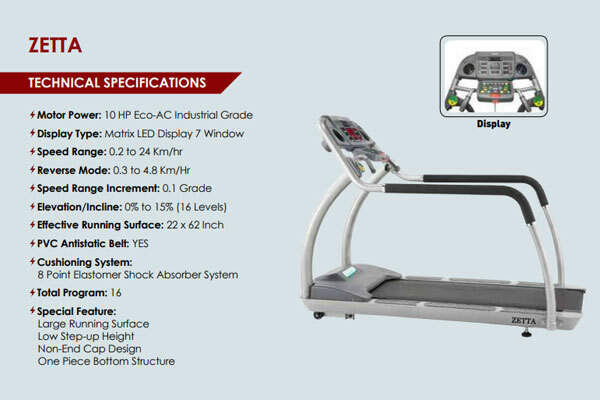 In order to meet the same, Fitness world offers a wide range of compact and affordable range of treadmill exercise machines. Easy to use with LED and LCD display monitor, these treadmills are meant to deliver a perfect cardio-vascular experience session to the users. Delivering hassle-free post-sale services, Fitness world’s post-sale services are considered one of the best in the country. Vendors or entrepreneurs who want to embark in the world of fitness can now rely on fitness world equipment which carries a note “Engineering Global Fitness”.